The Game Awards ceremony took place this Thursday in Los Angeles, giving out awards to the best video games released during 2017. 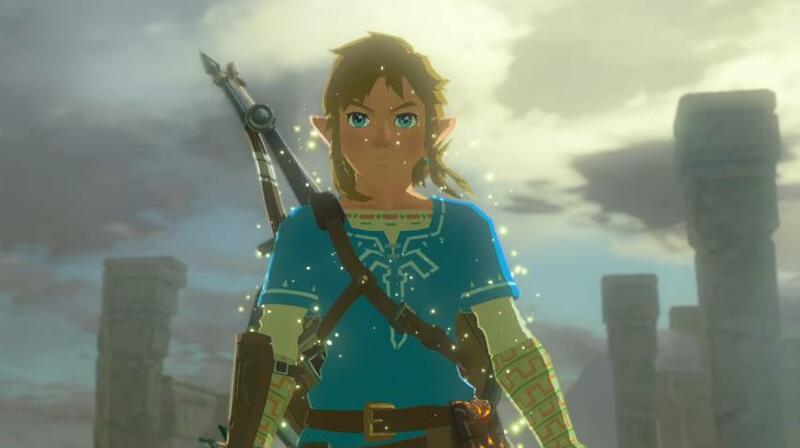 The big winner of the night was undoubtedly Nintendo, whose open-world masterpiece The Legend of Zelda: Breath of the Wild not only won the prestigious Game of the Year award, but scored two other wins too. Runners up in the Game of the Year category were Super Mario Odyssey, PlayerUnknown’s Battlegrounds, Persona 5 and Horizon: Zero Dawn. 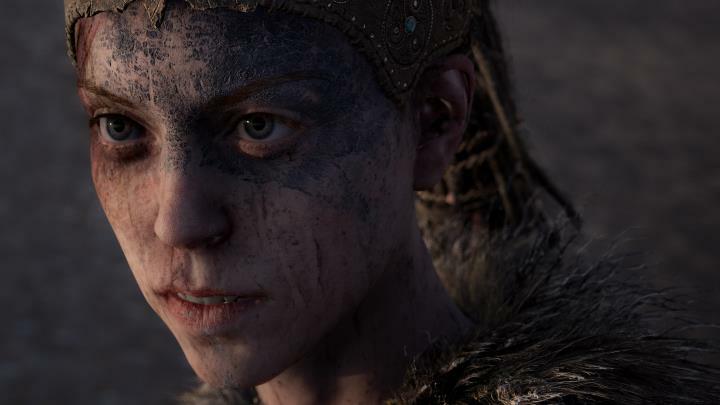 Also winning big in the night of December 7 was Hellblade: Senua’s Sacrifice, and action and adventure game set during the time of the Celts which also picked up three awards including the Games for Impact award due to the game’s great depiction of mental illness. The other big winner was indie game Cuphead, a “run and gun” action game inspired by classic cartoons which was also the recipient of three awards including the Best Independent Game award. Nintendo’s latest Zelda game took the top prize this year. And as many expected, The Last of Us II won the Most Anticipated Game award despite the controvery surrounding its latest trailer, beating out Rockstar’s Red Dead Redemption II, the eagerly-anticipated cowboy adventure which is slated to hit shelves next spring. Aside from the awards-giving ceremony, this year’s Game Awards was also a chance for developers to show off upcoming games, and the biggest reveal of the night was undoubtedly World War Z, a video game based on the movie of the same name starring Brad Pitt. Other games announced at the show were Soulcalibur 6, the latest instalment of the fighting game series which is coming to PS4, Xbox One and PC next year and Bayonetta 3, which is being developed exclusively for Nintendo Switch. 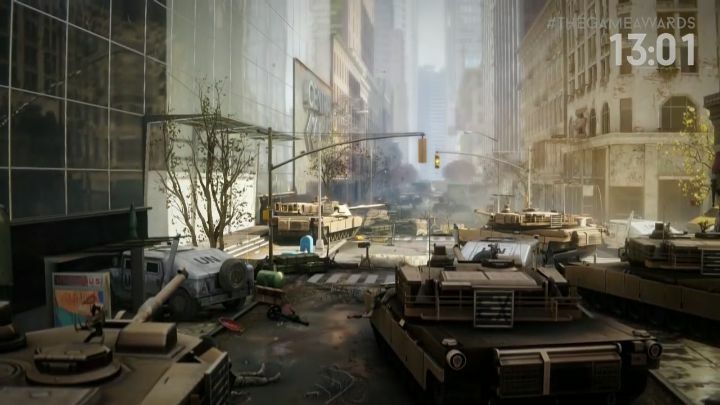 A World War Z game was announced at this year’s Game Awards. Also, we got to see a new trailer for Hideo Kojima’s Death Stranding – a game that is getting harder and harder to understand the more we see of it, but which still looks like it could be one of the biggest releases of whatever year it ships in, so stay tuned for more news regarding Death Stranding on this website soon. And rounding out this year’s Game Awards ceremony was the honouring of Carol Shaw with the Industry Icon award. Shaw is a former video game designer who was behind games such as Super Breakout in the 70’s, and also one of the first women to be involved in game design in the video game industry. Here follows the full list of the nominees and winners of the Game Awards 2017 (the winners in each category have been highlighted).